Escape for August Bank Holiday with this awesome deal over at the Official Peppa Pig World Website. Enjoy a two night break in a fab 4* Bell Tent with TWO Days entry into Peppa Pig World. Those with 3 children will love this great because the price is based on a family of five! Set in Dorset, and only a short drive from the stunning New Forest, these Bell Tents are the perfect stop over for your Paultons Park and Peppa Pig World break. 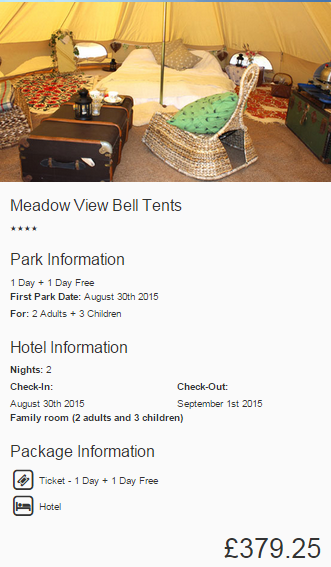 This two night break with 2 nights glamping and 2 days entry to Paulton Park costs £379.25 for a family of five. Ideal for camping and family holidays away, the elegant glamping tents are fully equipped to ensure a home from home, luxurious experience. 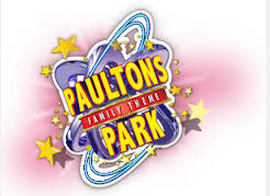 Your Dorset glamping break will also include your 2nd Day FREE into Paultons Park, the home of Peppa Pig World! Don’t worry if you can’t make the Bank Holiday Weekend, there are stacks of other dates available which you can check out HERE.